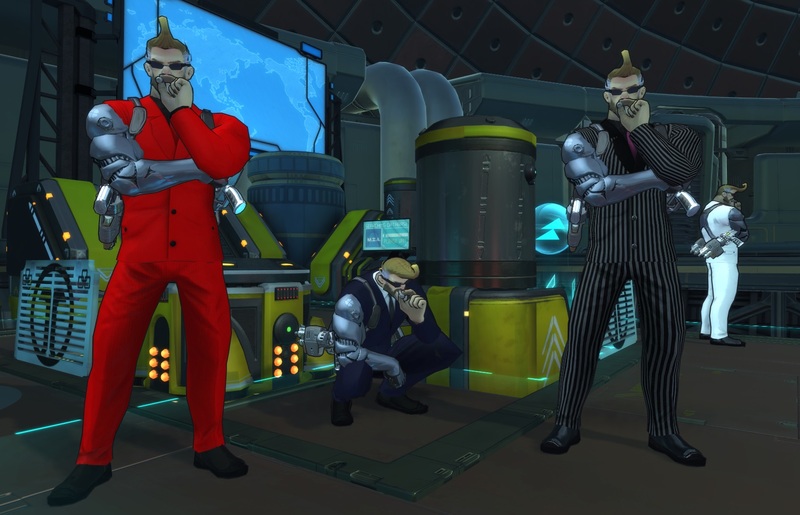 Lockwood gets a sharp new look in his new Secret Agent skins out for purchase! 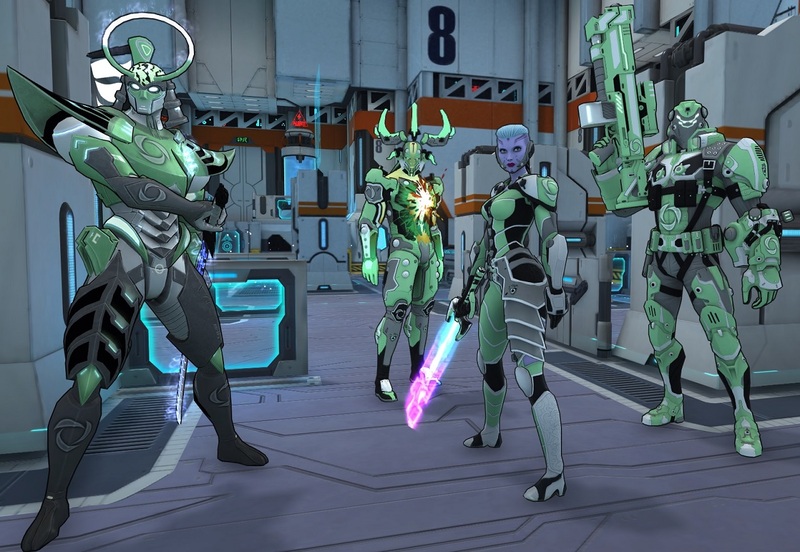 “Prepare to be impressed” and show off these new suits in Atlas with your favorite Lockwood taunt. The Master Secret Agent version in white will be available in 2 weeks (Sept. 5). Congrats to Vezzed Gaming for winning the recent Prep Phase Tournament and for selecting Tol-ren, Orion, Asana, and Blackburn for Prep Phase themed skins! The new skins are now available for purchase or Flux in game. Attending Gamescom or going to be in Cologne, Germany during Aug. 22-26? 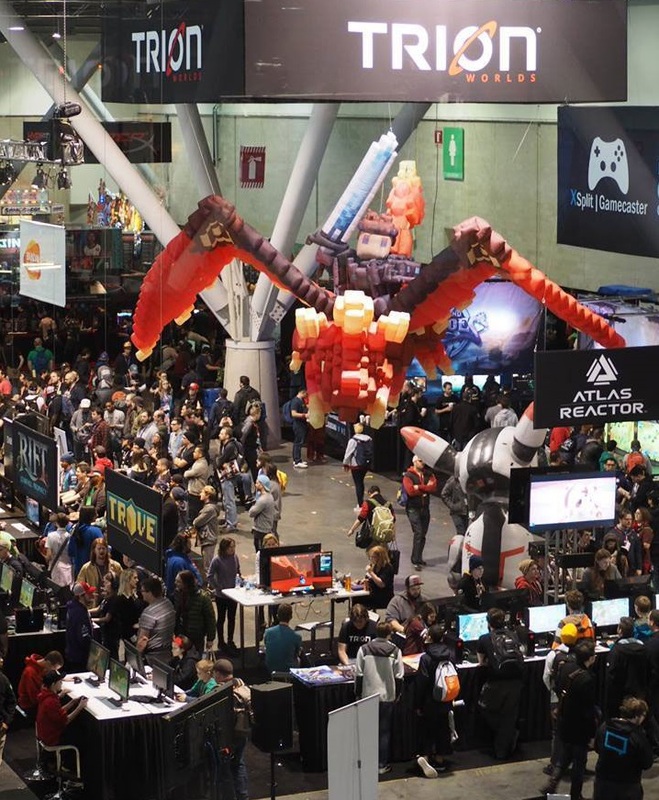 Come see the Devs at the show or hang out afterhours with Muzzy, Khrolan, Amary, Socke, Brasse, Archonix, Destromathe, Din Othar, c0linizer and our CEO, Scott Hartsman! Trion will not have a booth at Gamescom, but we are hosting a mixer this year, check out the full event details. Look for the Trion booth at PAX West (Sept. 1-4) and Twitchcon (Oct. 20-22) later this year as well! Can’t make it to Gamescom, well enjoy Double XP this upcoming weekend (August 25-27) instead! Play matches and earn twice the experience with every match to level up even faster. With each level you get a loot matrix to open with awesome items inside.